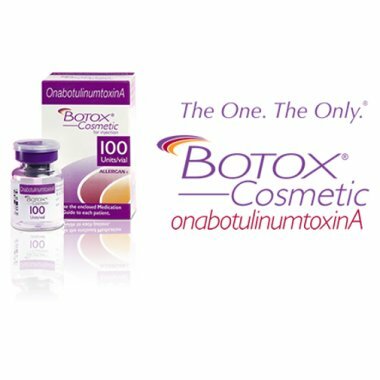 Botox Cosmetic is an FDA-approved treatment for smoothing wrinkles between the eyebrows (glabella muscle). In addition, Botox is also effectively used to treat wrinkles on the forehead, and fine lines under the eyes (crow's feet). 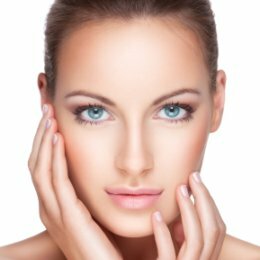 Treating wrinkles and fine lines with Botox injections can result in a more youthful and relaxed appearance. We believe in creating natural, refreshed looks using Botox. 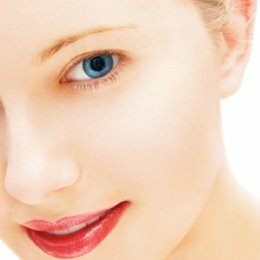 Our Botox treatments take about 10 minutes or less to perform, and results last 4-6 months. Experience what Botox treatment can do for you by scheduling a consultation at (440) 723-9800. 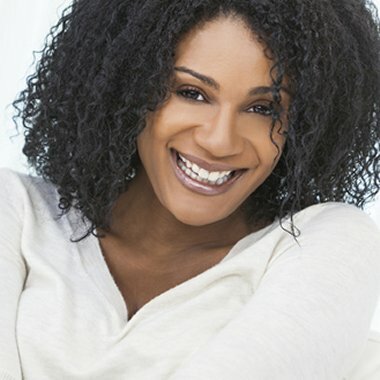 Want to rejuvenate and refresh your appearance? Try our Botox treatments for wrinkles and underarm Botox. Underarm Botox is FDA-approved to reduce armpit sweat for up to 6 months. Similar to the way Botox relaxes facial muscles to treat wrinkles, Underarm Botox treatment temporarily slows down the activity of your armpit sweat glands. We use a series of precise Botox injections to target armpit sweat glands in a procedure that lasts 10-15 minutes. Underarm Botox is approved by the U.S. Food and Drug Administration to treat severe armpit sweating. Underarm Botox is safe for all skin types, even those with less-than-severe armpit sweating. 2004 clinical studies showed that Underarm Botox reduces armpit sweat by 50% in 91% of the men and women treated. Similar to facial Botox, the results from Underarm Botox develop gradually over 4-7 days. Results typically last 4-6 months. Women who are pregnant, planning to become pregnant, or breastfeeding are not recommended to have Underarm Botox treatment. Botox is a non-surgical aesthetic treatment approved by the FDA for moderate to severe frown lines between the brows in people ages 18 to 65. Botox treatment is a quick and effective way to look younger and more refreshed for up to 6 months. Botox is a purified protein which reduces the activity of the muscles that cause those persistent frown lines. During our Botox treatments, Botox Cosmetic is administered via a few tiny injections directly into the muscles that cause those stubborn lines. Botox treatment takes as little as 10 minutes. During this time, our experienced doctor will assess the current condition of your skin and make a few small injections in the areas to be treated. Results from Botox treatment are not immediate, and usually become fully-evident 4-7 days following your Botox treatment. Results from Botox treatment are non-permanent and generally last 4-6 months. After this time, your facial muscles will return	to their original condition prior to treatment. Discomfort from Botox treatment is usually minimal and brief. Prior to your Botox treatment, an anesthetic cream is sometimes applied to the area to be treated. Can I return to work or 'go out' after Botox treatment? Yes. Mild to moderate redness may occur at the site of your Botox injection, but this usually resolves within a few hours and is easily covered with makeup. However, we do not recommend consuming alcohol immediately after your Botox treatment.